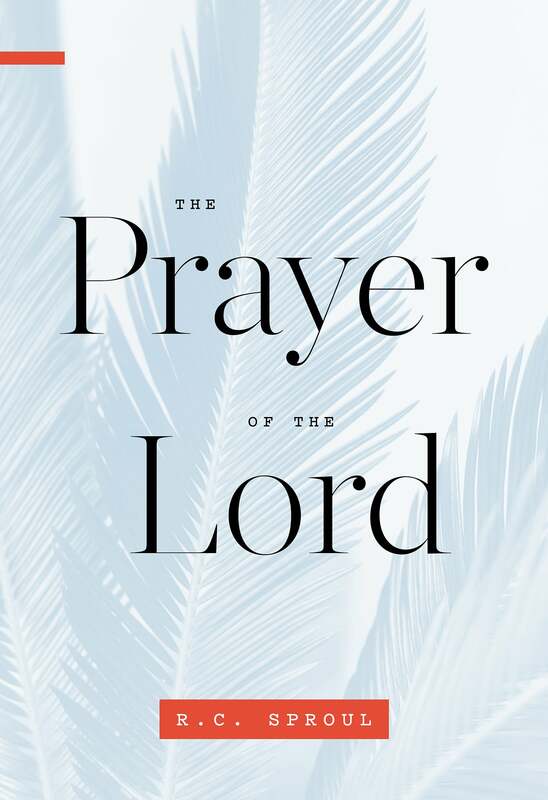 What is the Lord’s Prayer? 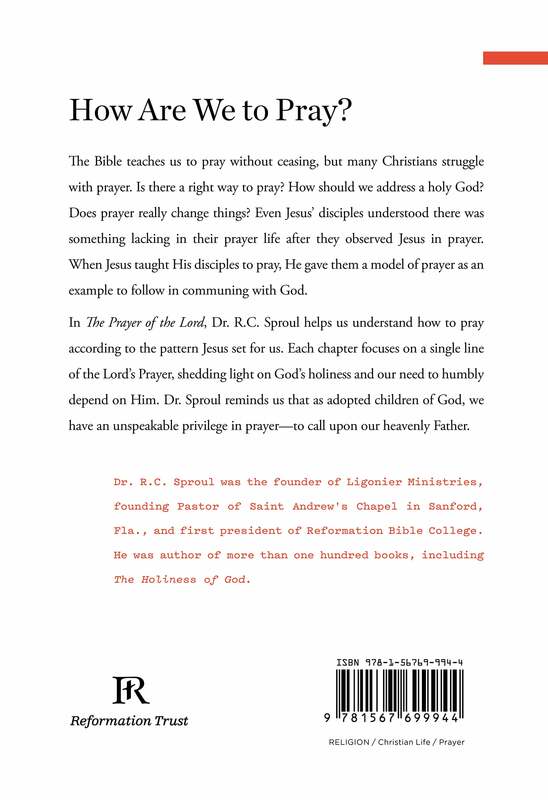 In The Prayer of the Lord, Dr. R.C. 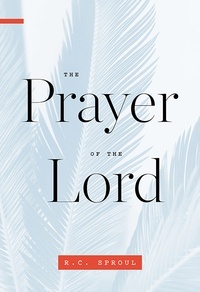 Sproul writes, “Jesus’ intent was to give His disciples a model prayer, an example to follow, one that would teach them transferrable principles for conversation with God.” In short, Christ gave the Lord’s Prayer to teach His disciples about prayer, and Dr. Sproul, in his trademark fashion, brings out many of the truths Christ intended for His followers to learn.